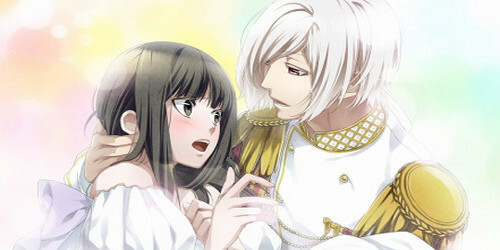 I’m a sucker for a good anime adapted video game. Naruto in particular has a ton to choose from that vary wildly in quality from the poorly done Dragon Blade Chronicles to my personal favorite Ubisoft releases on the Xbox 360. The Ultimate Ninja Storm series has always hovered in that awkward middle ground for me, never really impressing me all that much, but not such a poor effort that I stop coming back to them. Stepping back into them by way of a current generation compilation may have been just what I needed to renew my interest and appreciate them for what they are. Naruto Shippuden: Ultimate Ninja Storm Legacy is not a new game in the strictest sense, but rather a four game re-release bundled together in one package. You get Naruto: Ultimate Ninja Storm (which was not previously seen on an Xbox console) as well as Naruto Shippuden: Ultimate Ninja Storm 2, 3, & 4. 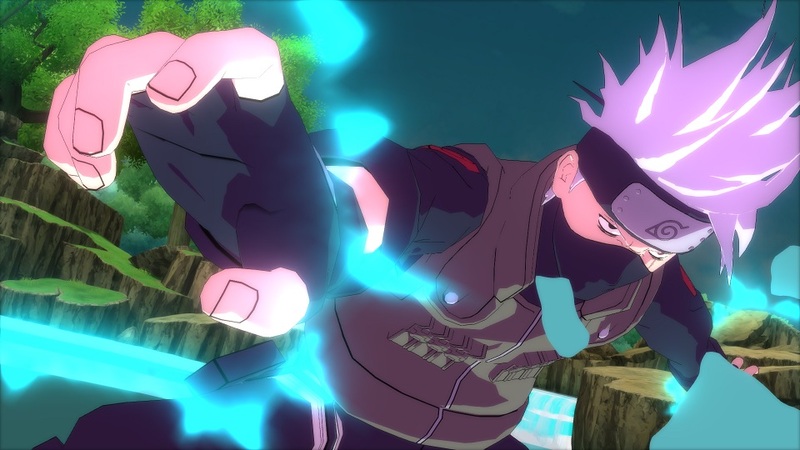 The associated DLC of each game is included in the package, as is the Road to Boruto expansion content for the fourth game. Really, the only thing missing is some pre-order DLC and the offshoots Generations and Revolution, but the package is rather robust and packed with content as it is. If you’re a Naruto fan and you’ve never indulged in the Ultimate Ninja Storm games, they all play basically the same way. 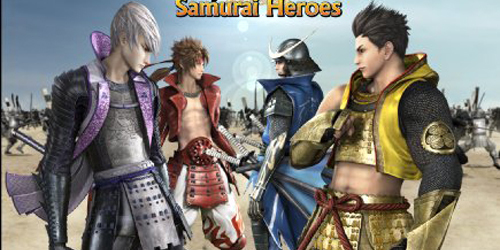 They’re a 3D fighting game series that casts players in the role of their favorite ninja team to do battle in sprawling landscapes that can take place over water or even on walls. 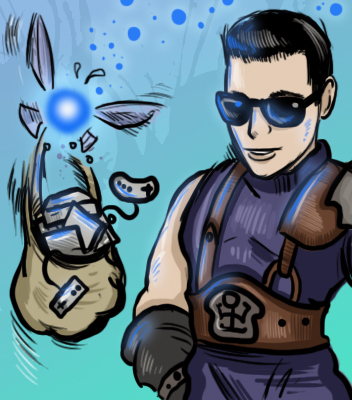 Attacks are handled mostly by one button, though charging up and mixing in chakra will queue up chakra based attacks, plus characters can throw projectiles or leap around the landscape. Teammates are summonable in a moment’s notice to help in a fight temporarily and substitutions are there for quickly escaping danger. It’s pretty basic as far as fighting games go and one of the reasons I didn’t initially get into it as much, but it’s easy to learn and once you get used to the combat, you end up enjoying it a whole lot more. 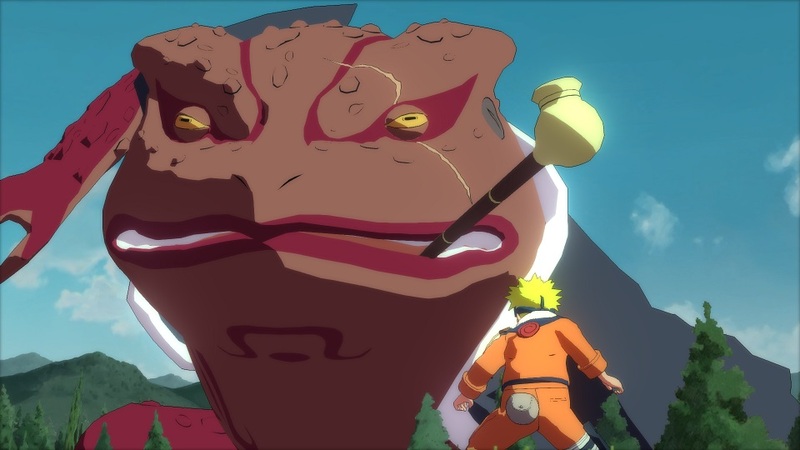 While each game connects together in such a way as to tell the whole of the Naruto story, each one has a number of quirks that separates it from its brethren. Naruto: Ultimate Ninja Storm – This title chronicles the entirety of the original Naruto series (minus filler arcs). Even for a game that is seven years old, it holds up remarkably well visually. 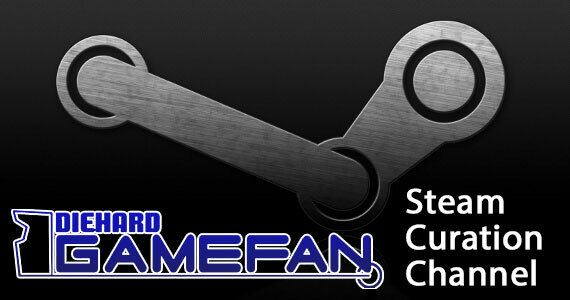 As mentioned previously, this is the title’s first foray onto the Xbox platform and as such, achievements can be earned for it. It’s also the one game in the package that lacks an online mode, so fans of vanilla Naruto will be left in the cold if you were looking forward to battling with your friends online (though local is still an option). While it is cool that the Hidden Leaf Village is open for your exploration pleasure, the village is much too big with too little to fill it. Shops and quests are spread so far apart that it’s a nuisance navigating from one NPC to the next and I wasn’t a fan of collecting scrolls between missions to unlock new skills. 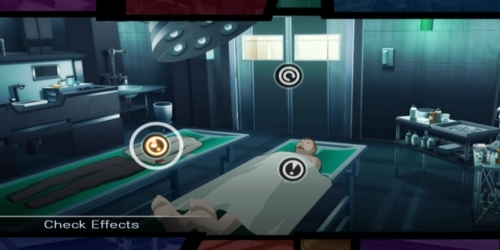 Oh, and let’s not forget all of the side quests needed to unlock the next main mission that feels like filler. In that regard, it’s actually pretty accurate to the anime. Naruto Shippuden: Ultimate Ninja Storm 2 – The second entry starts at the beginning of the Naruto Shippuden sequel series and stops around the battle with Pain. It introduces online play and completely changes the exploration aspect from a sprawling village, to smaller segments with fixed camera angles, while allowing the player to venture outside of the village. There didn’t seem to be as many filler missions in this game (though there were some), but this was made up by way of some impressive boss encounters. Online play is available too. 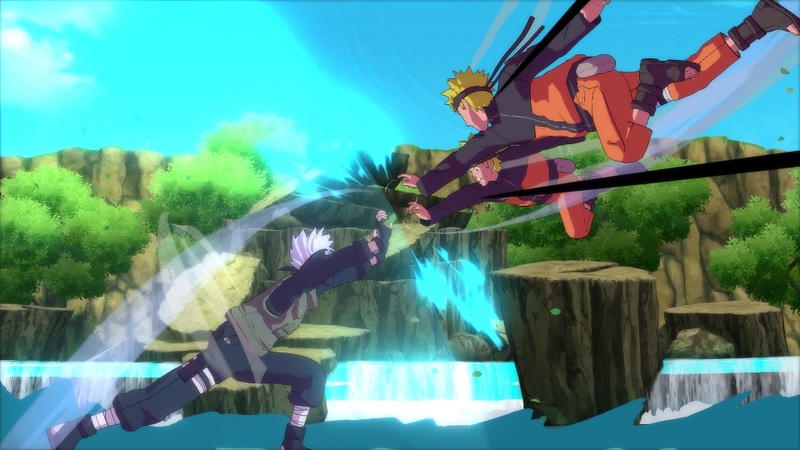 Naruto Shippuden: Ultimate Ninja Storm 3 – The game flashes back to the Nine Tails’ assault on the Hidden Leaf Village before picking back up at the Five Kage Summit and taking the story right up to the Fourth Great Ninja War. Storm 3 continues the trend of smaller, fixed locations to explore and epic boss encounters with active time event actions. Mob battles are also a thing, making certain stages into a pseudo Dynasty Warriors as you blast away waves of weak enemies. Naruto Shippuden: Ultimate Ninja Storm 4 – This iteration completely axes the exploration element for the main story, instead allowing players to access various points in the timeline and watch lengthy cutscenes separated by a battle here and there. It finishes up the remaining Naruto Shippuden storyline, and has a massive characters roster (over a hundred playable characters). The closing chapters of the story aren’t nearly as interesting in video game form, as you end up fighting the same characters multiple times, but different transformations. However, I did appreciate the no nonsense approach of being able to coast from one story mission to the next. An optional Adventure mode as well as the Road to Boruto expansion puts players back in the Hidden Leaf Village to complete missions like in previous games. You also have the ability to swap characters on the fly during battle, which makes the fights a bit more dynamic too. Played from start to finish, it’s almost like one epic adventure that slowly evolves as you invest more time into it. It certainly helps that the presentation is rather consistent throughout, with cel-shaded visuals that often looked better and much flashier than the show it is based on. The audio can be cycled between the English and Japanese dubs, though I must admit that I am partial to the English cast as obnoxious as a few of the characters can be at times. If you missed out on the first run of the Naruto: Ultimate Ninja Storm games for one reason or another, this is a great way to get properly acquainted. You get the entire storyline from both Naruto and Naruto Shippuden (filler free!) 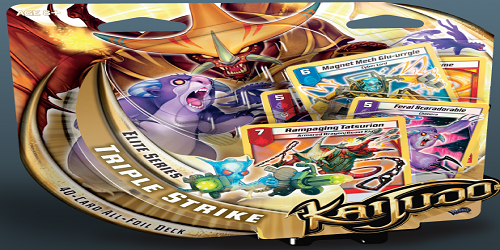 and can participate in its most memorable battles, while also getting to pit its cast against each other with friends both locally and (in some cases) online. Having all of the DLC and expansion content is a nice bonus too. That being said, if you’ve already played all of these games, there’s not much reason to come back to it as the only thing that has really changed is some marginal visual upgrades (that I honestly couldn’t pick out unless you put them side by side with each other). Especially since it’s around $70 for the digital version and $80 if you want it physical. At under $20 a game, it’s still reasonable for current generation re-releases, though if you still have your old consoles laying around, it wouldn’t be a challenge to find them all much cheaper if you didn’t own them already. 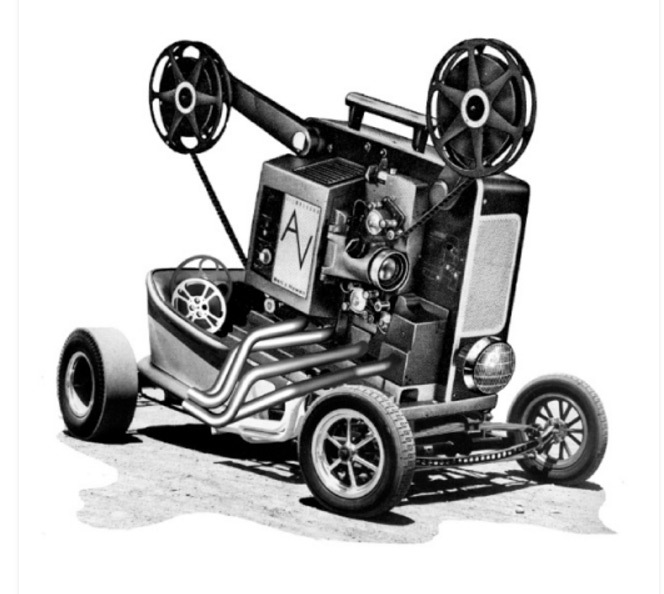 But for a newcomer who is also a fan of the source material looking for the convenience of an all-in-one package? This one is a no brainer. 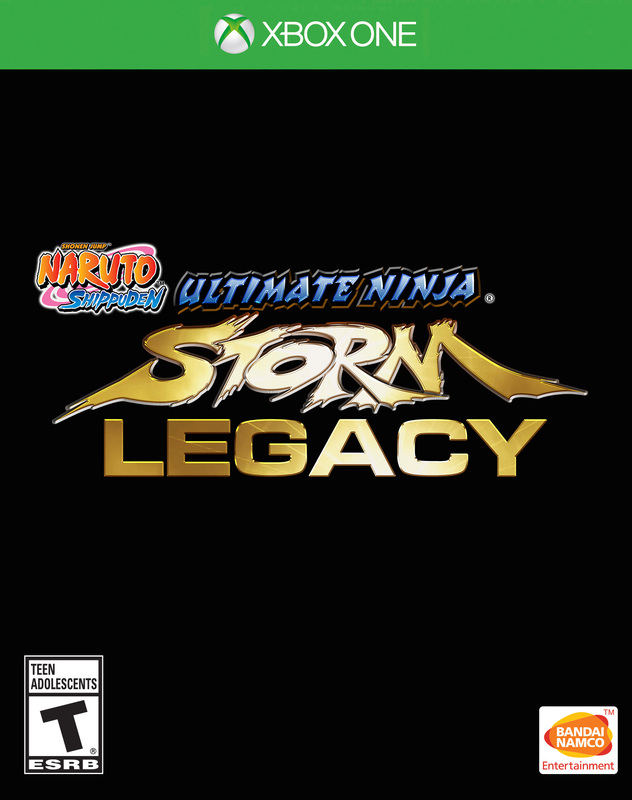 Naruto Shippuden: Ultimate Ninja Storm Legacy combines four games and their associated DLC and expansions into one convenient package. 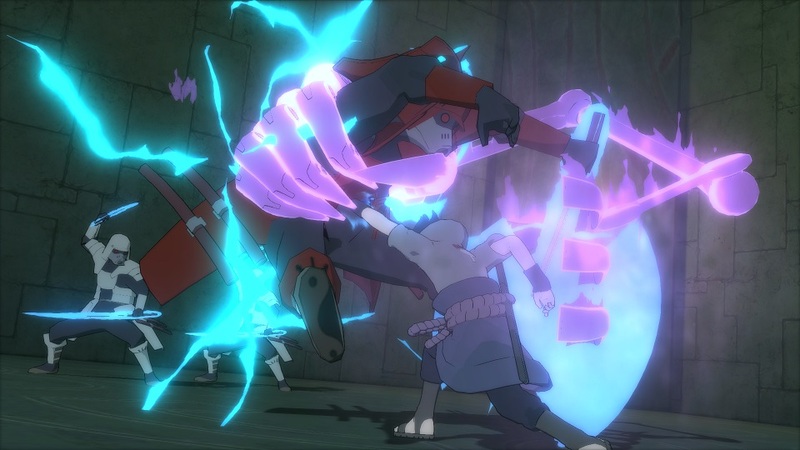 This particular release marks the first time Naruto: Ultimate Ninja Storm graces an Xbox console as well as the first time its two sequels appear on the current generation of systems. That being said, they are more or less straight ports with very little differences from its original release, so there isn’t much reason to double dip if you’ve already played them. 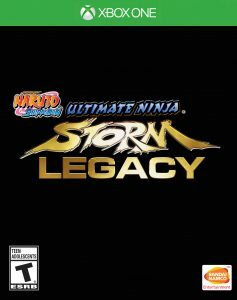 For newcomers though, playing these games back to back covers the entirety of the Naruto storyline, and the simplistic combat is easy enough for anyone to pick up and play, though difficult to master and fully appreciate without putting some time into it. I didn’t give these games a second thought during their initial release, but playing them back to back is like involving yourself in a long, epic adventure. It’s a good thing too, since the $69.99 digital ($79.99 physical) price tag might scare off the less committed. Upon revisiting them though, they’re absolutely worth the buy in for Naruto fans.